A new digital powder dispenser just hit the market. 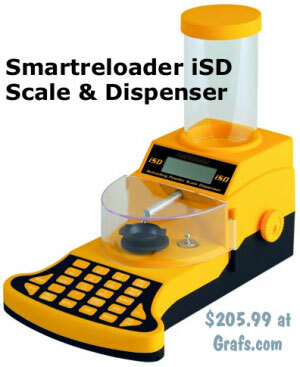 Priced at just $205.99 (at Grafs.com), the new Smartreloader iSD Digital Powder Scale & Dispenser, is about $100.00 less expensive than RCBS’s popular ChargeMaster. Designed in Italy, the Smartreloader iSD dispenser has the ability to work with either 110 volt (American) or 220 volt (European) power supplies. The new Smartreloader iSD has some impressive features, such as fast calibration and a selectable trickle function. We hope to get our hands on one soon so we can comparison-test it against an RCBS Chargemaster. 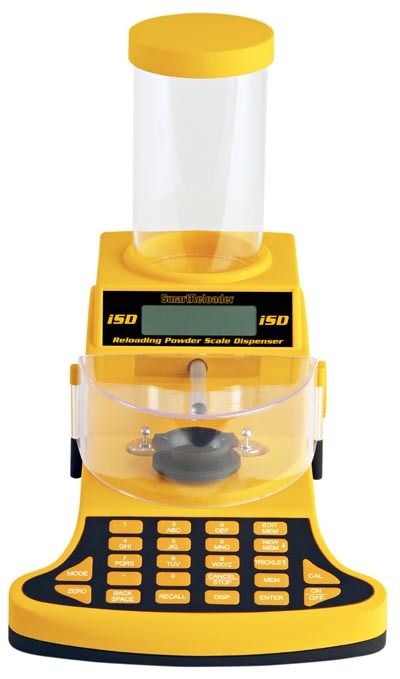 You can learn more about this new powder dispenser at Smartreloadermfg.com. General specs are very similar to the Chargemaster: the iSD scale has a maximum capacity of 1,500 grains and has claimed accuracy of ±0.1 grains. You can store up to 50 loads in internal memory, and users can select four (4) different measurement units: grams, grains, carats, or ounces. Where can you find this new powder dispenser? Supplies are very limited right now, but in the USA, Smartreloader-branded products will be carried by Cabelas.com, Grafs.com, Midsouth Shooters Supply, and Cabelas.com. The worldwide distributor of Smartreloader products is H.T. 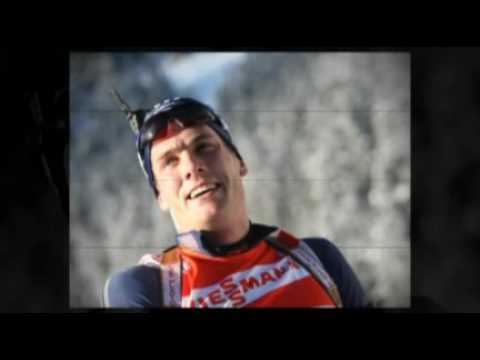 Helvetica Trading, a Swiss-based company. CLICK HERE for a list of Smartreloader vendors in other countries. Share the post "New Smartreloader iSD Digital Powder Dispenser"